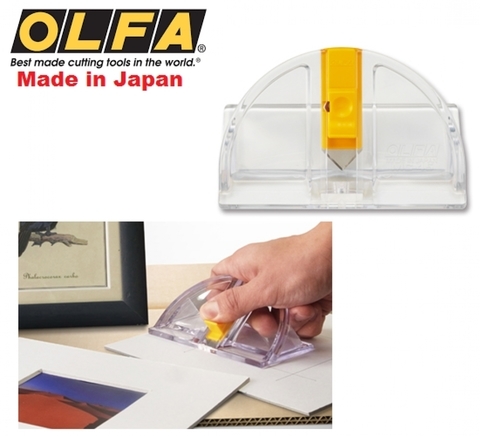 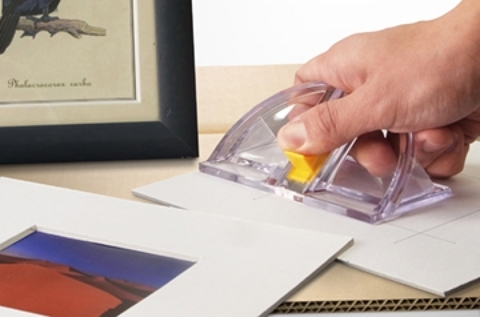 The OLFA Mat Cutter is a uniquely designed tool that takes all the work out of cutting rectangular openings for picture and photograph framing. 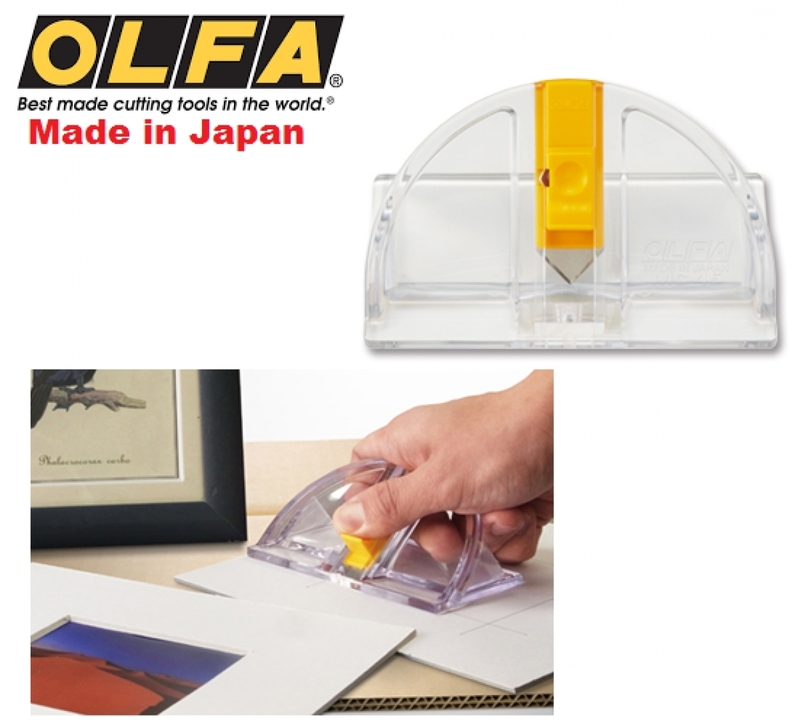 Perfect for cutting picture frame mounts from matting board at 45 degrees oblique angle. 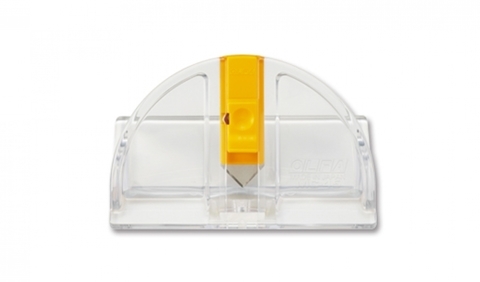 Package includes 1 spare blade. Suggested Uses : Perfect for use on mats used in picture framing, for both personal and commercial use.